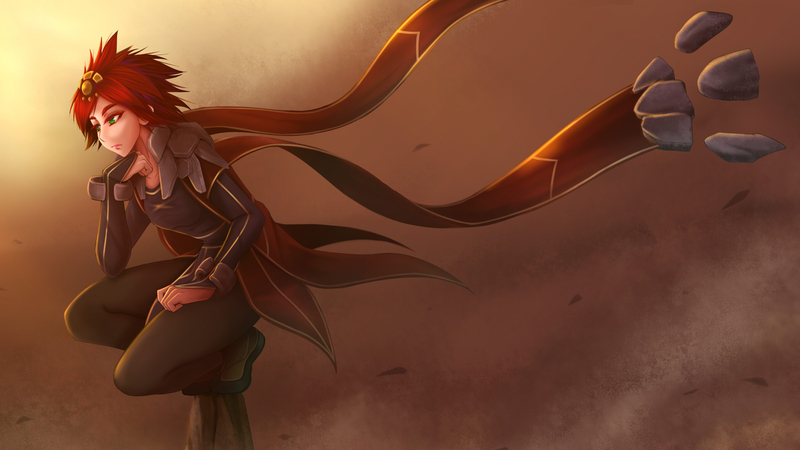 Taliyah is a nomadic mage from Shurima who weaves stone with energetic enthusiasm and raw determination. Torn between teenage wonder and adult responsibility, she has crossed nearly all of Valoran on a journey to learn the true nature of her growing powers. Compelled by rumors of the rise of a long-dead emperor, she returns to protect her tribe from dangers uncovered by Shurima’s shifting sands. 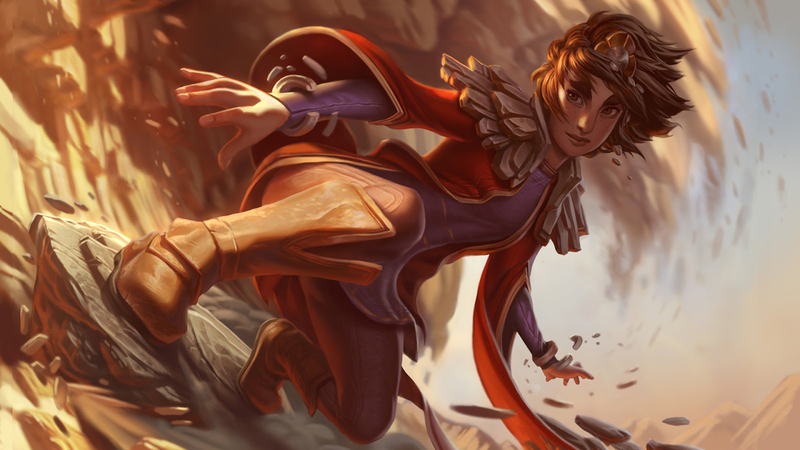 Some have mistaken her tender heart for weakness and paid the price for their error, for beneath Taliyah’s youthful demeanor is a will strong enough to move mountains, and a spirit fierce enough to make the earth tremble.